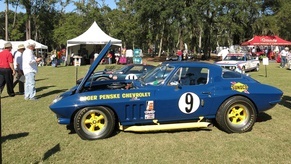 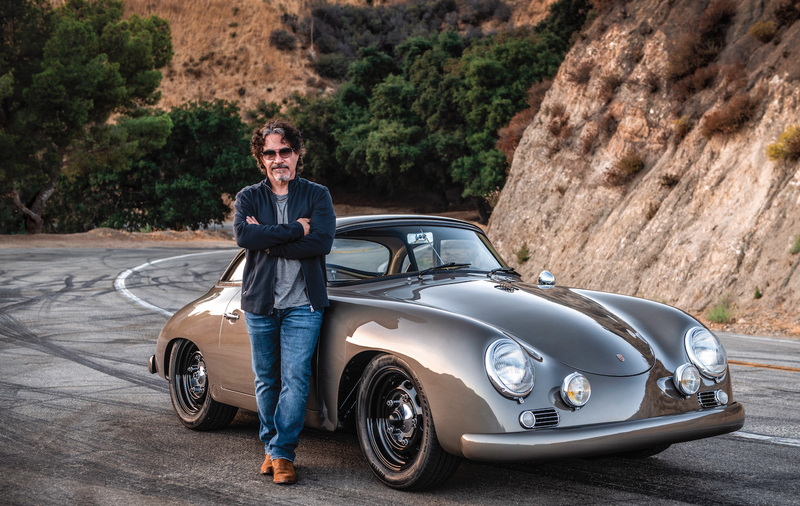 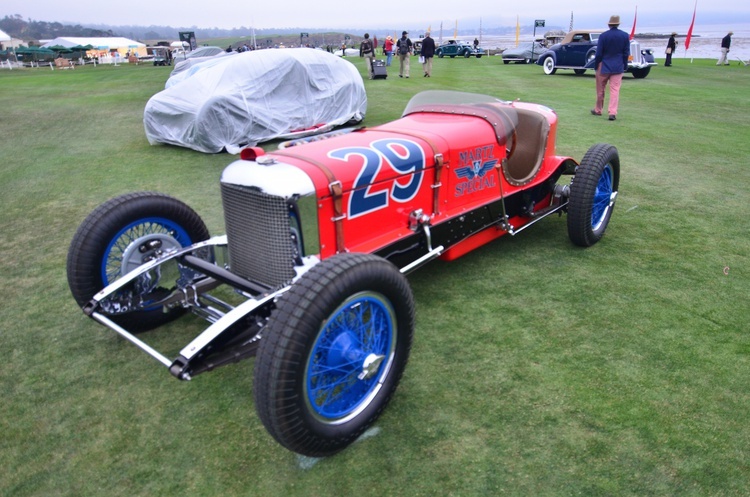 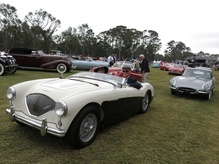 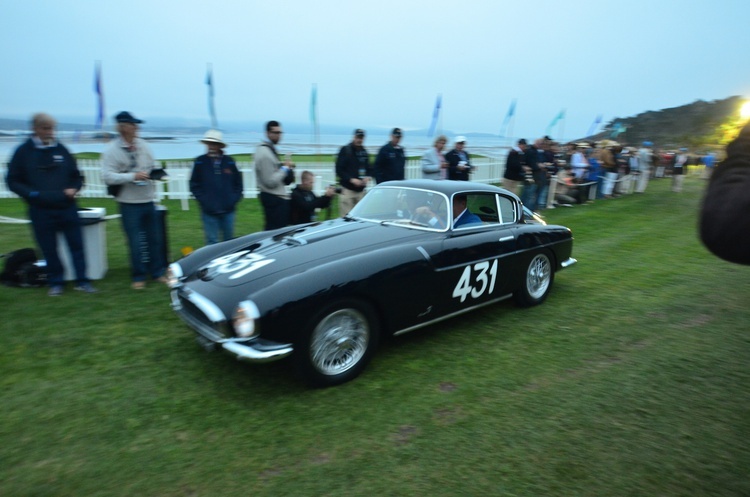 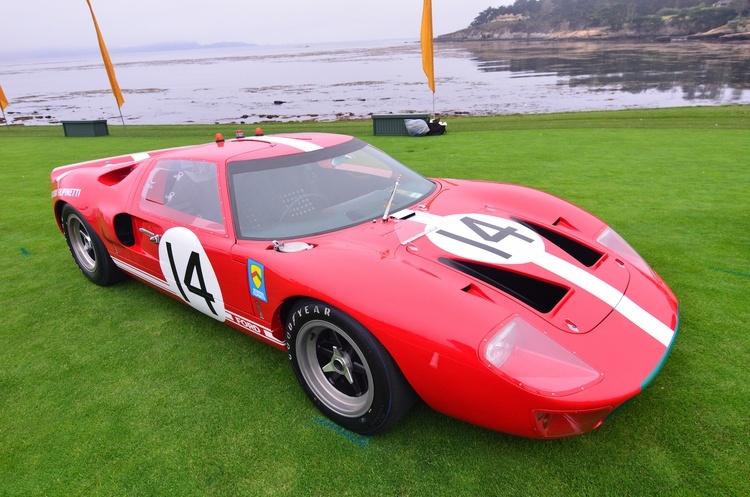 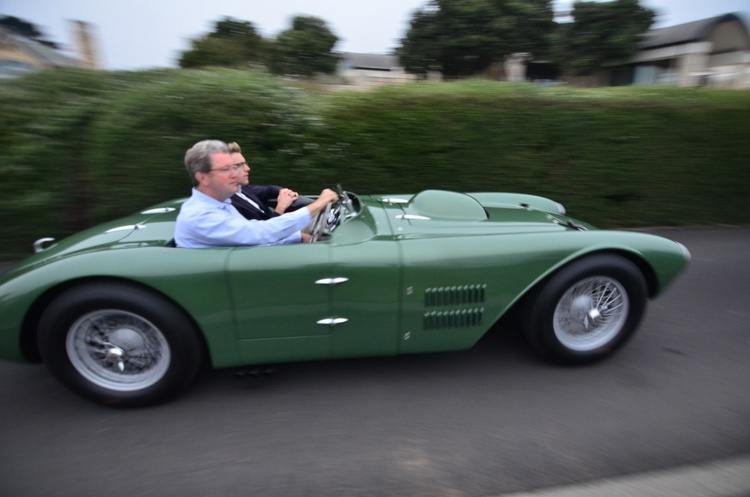 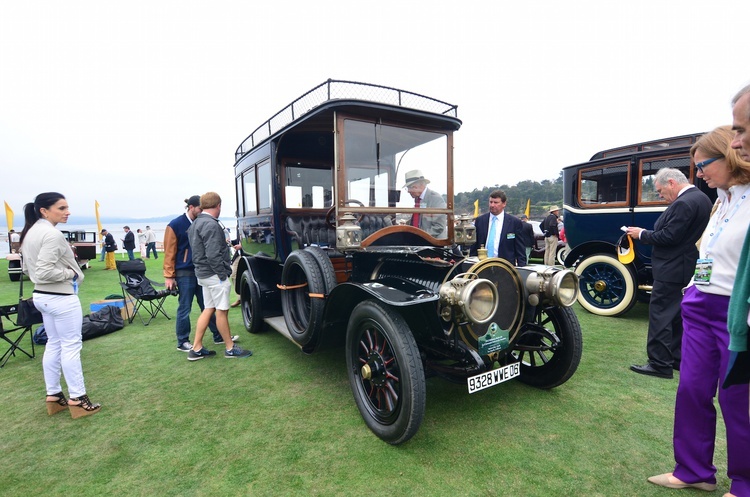 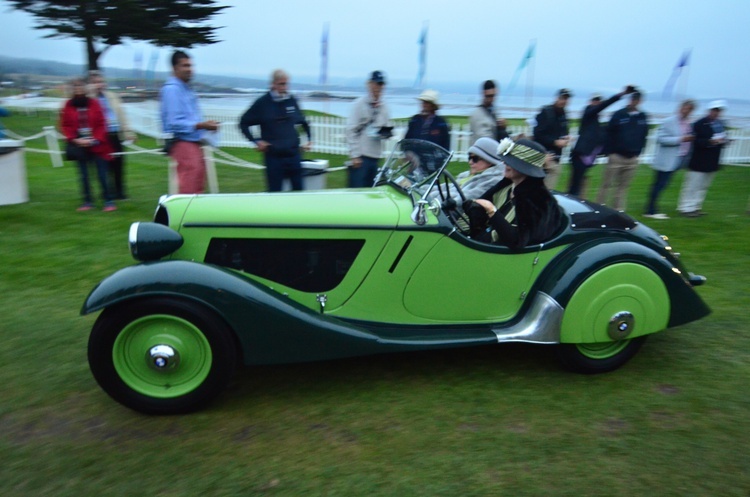 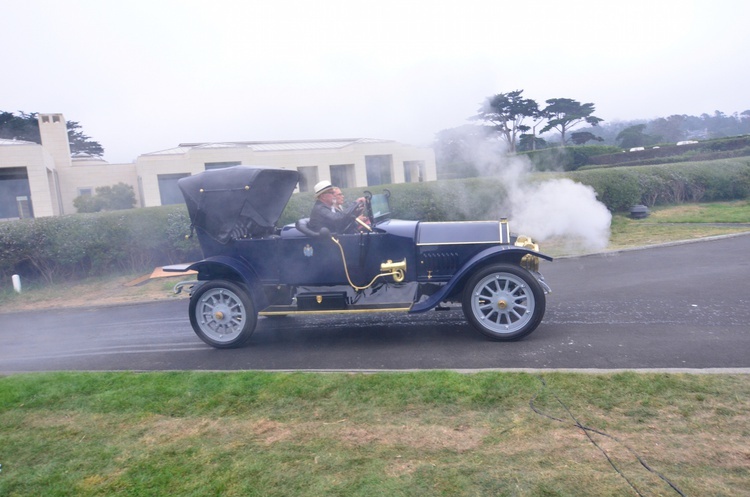 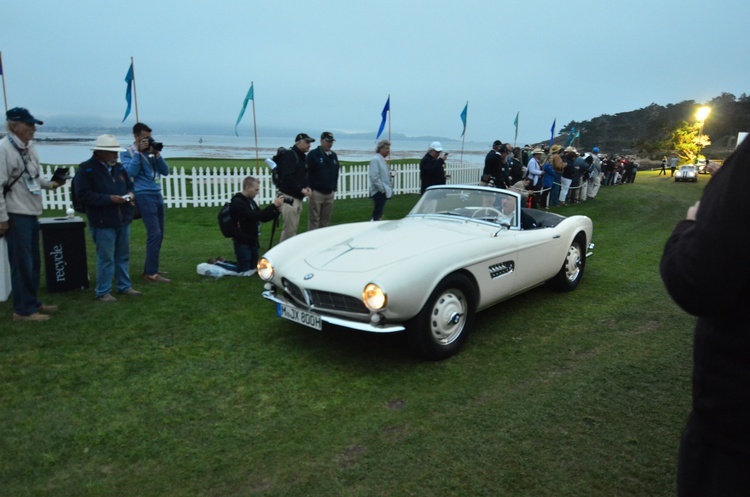 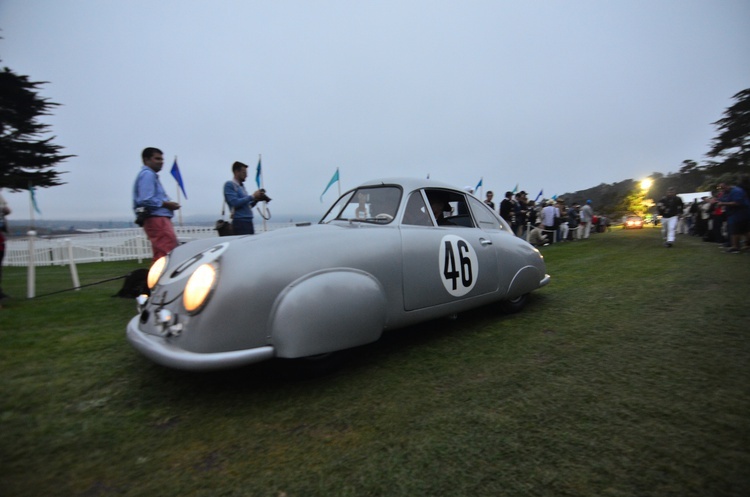 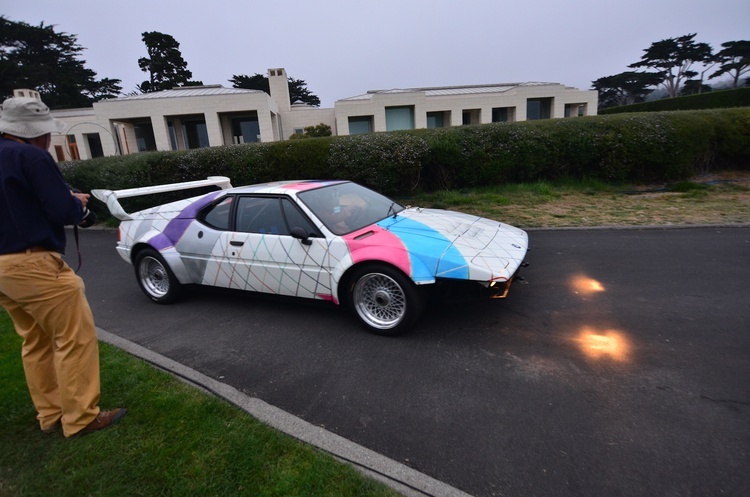 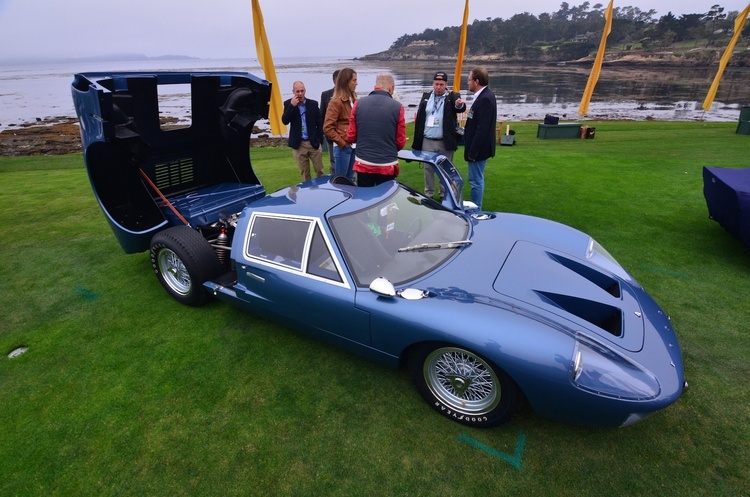 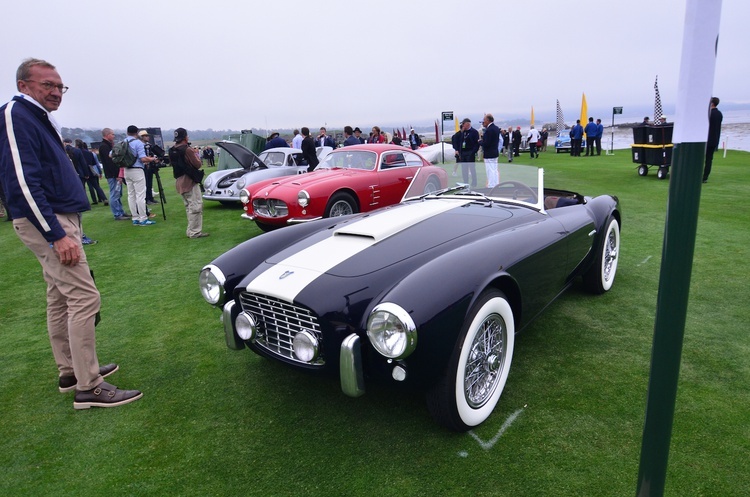 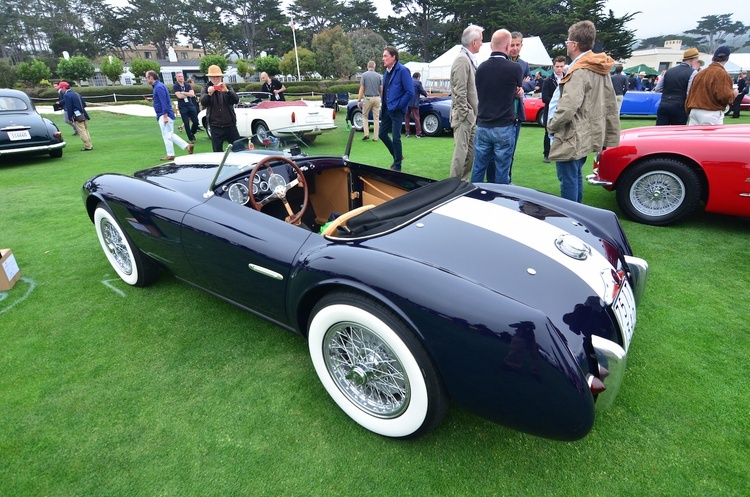 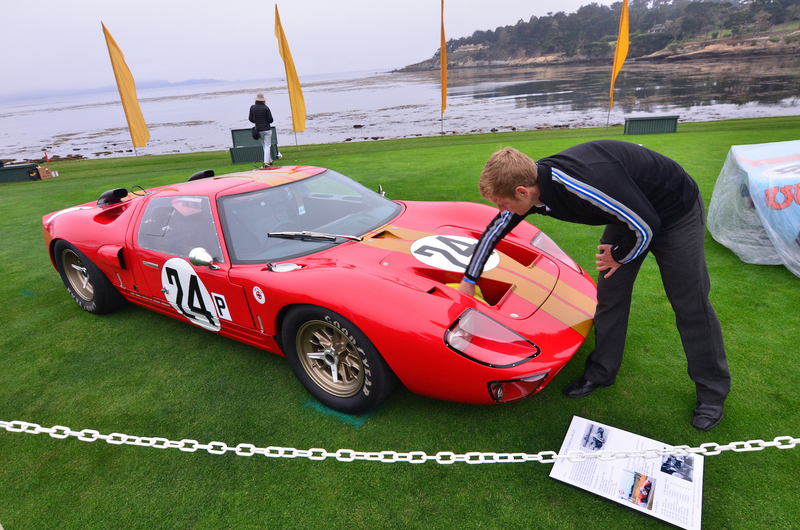 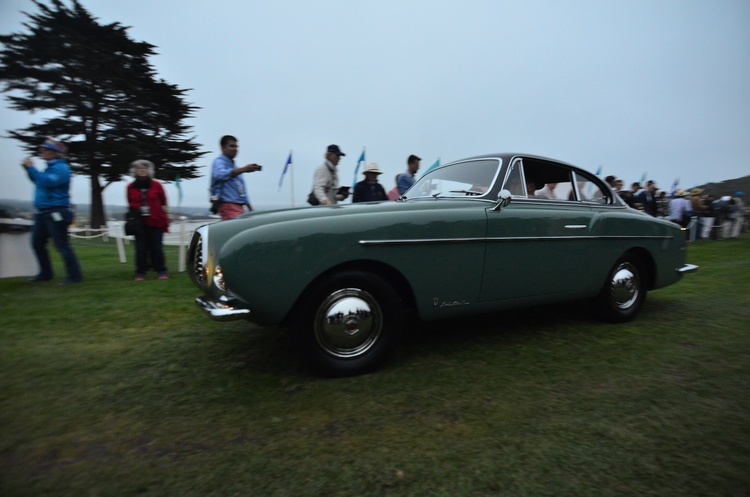 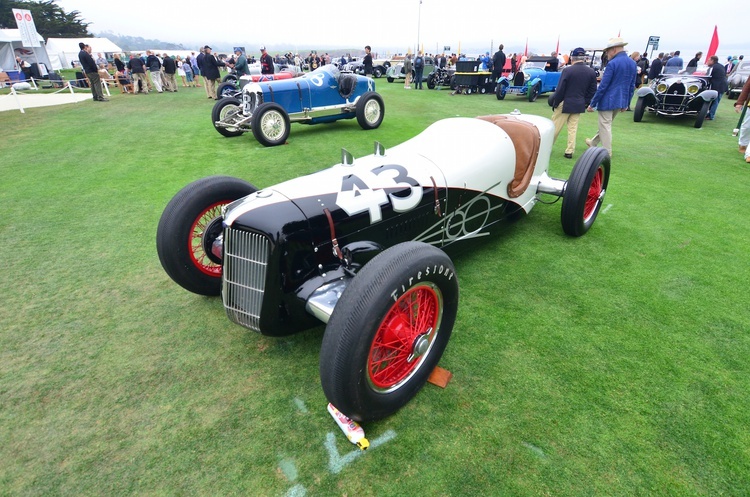 Every year, the cream of the vintage automotive crop flock to Monterey, California, for the Pebble Beach Concours d’Elegance. 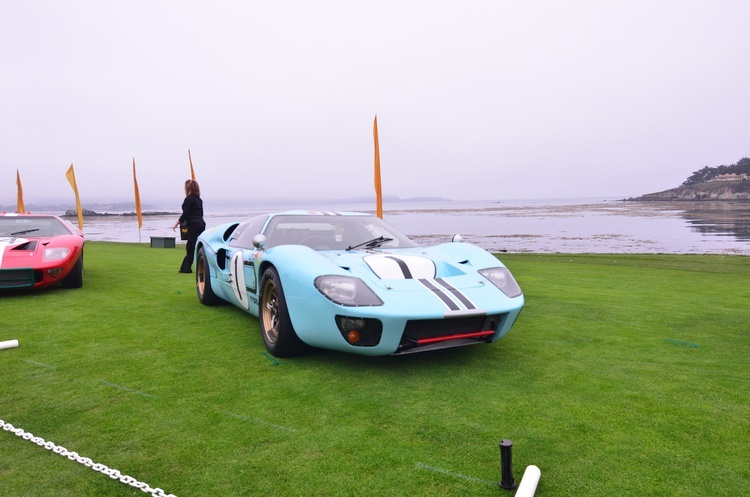 We get an inside look at the event every year. 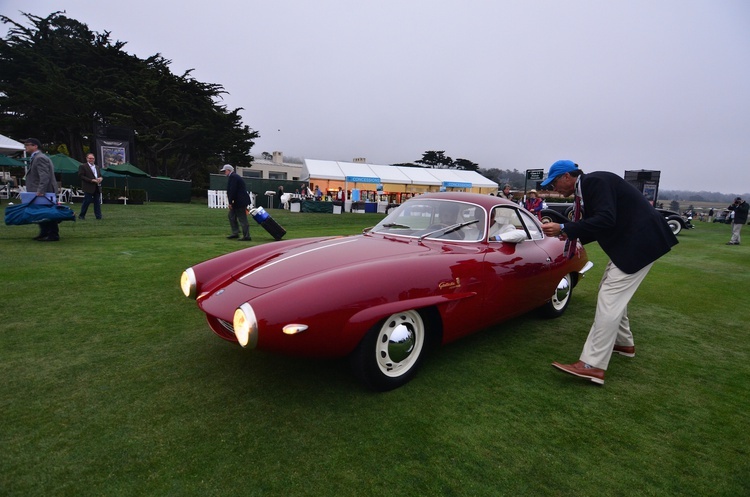 These are some of our favorite sights from 2016.